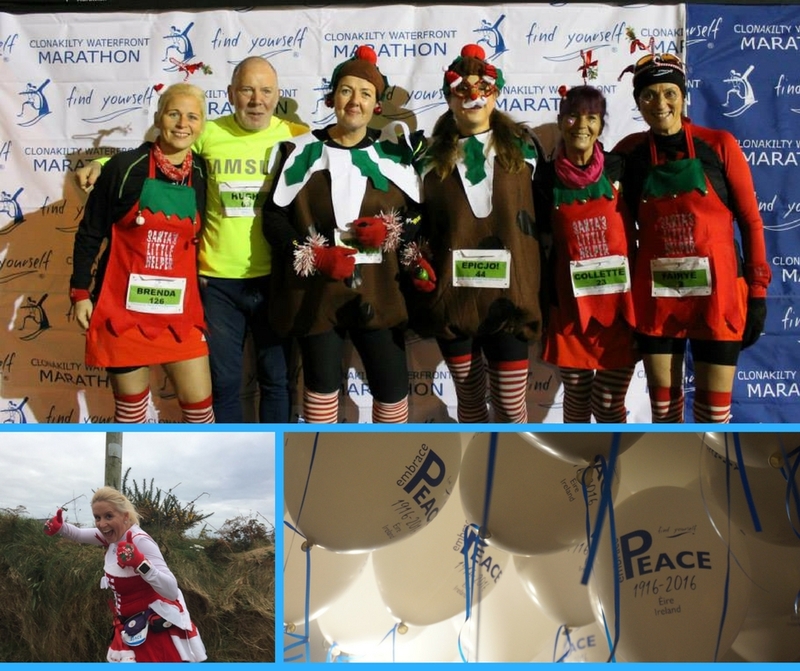 Why not take the opportunity to dress up for fun and have your Christmas party at the same weekend as the Clonakilty Waterfront Marathon in Clonakilty, West Cork ? There are so much to see and do in Clonakilty and if you wonder where can we stay ? In addition, there is the new Michael Collins memorial museum in Emmet square to visit and the very new Clonakilty Black pudding factory. Team Hoyt Running Chair in Sweden !